Aspen is the birthplace of the Colorado Rocky Mountain High, not to mention spectacular mountain views, world-class lodging and restaurants and more gorgeous places to elope than you can imagine. Ride the gondola to be married atop Aspen Mountain, or have your wedding in one of Aspen intimate neighborhood parks–all with the mountain views that are distinctly Aspen. 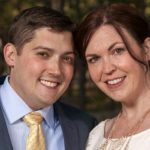 We’re husband and wife team Maureen Thomson & Jeremy Myers and we love elopement weddings. (We had one ourselves!) 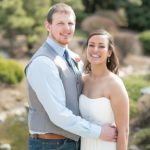 We and our crew of talented local wedding professionals have been putting together small weddings filled with laughter and happy tears in and around Aspen since 2002. Our packages include anything you want that's elopement wedding-related. 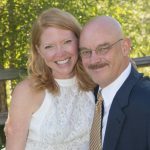 Our most popular Aspen elopement packages include the items below, but we also assist with finding lodging, restaurants, transportation, childcare, pet-sitting, recreational activities as well as helping you set up unique ceremony environments (hot air balloons, hiking weddings, adventure elopements, etc.) Just ask! Interested in an Aspen Winter Wedding? 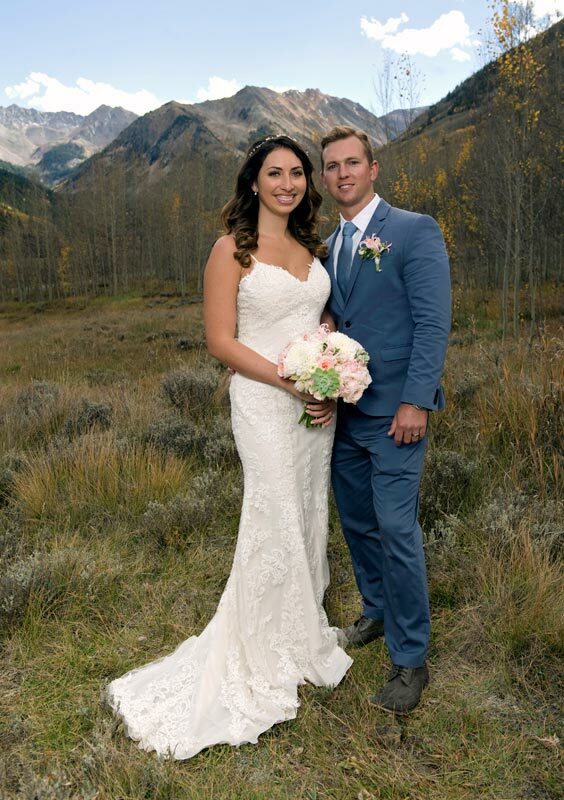 Why choose us for your Aspen elopement?